Recipe of "My gold morning"
Ho ho ho! But Christmas is over. The Countdown to the Year 2016 is over too. You celebrated with friends and family, exchanged gifts and pledged to be happy, start mornings on good note and have everyday beautiful. Good is what we always want but you can turn good into gold with a little help of your own. You want a golden morning? The process starts from the previous night. 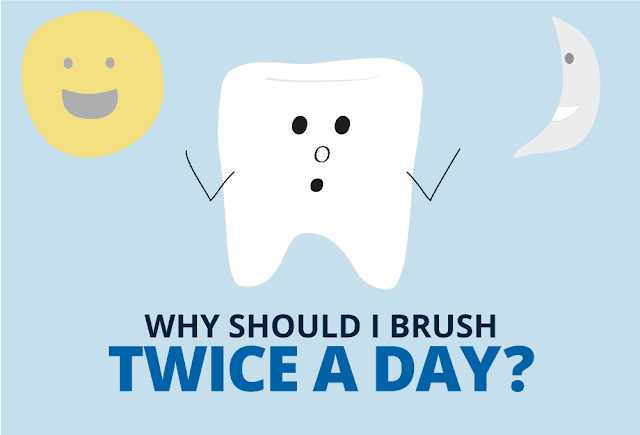 Brush your teeth twice a day, to keep your laughter healthy and brave. Then I get up, drink water kept on my side table and go straight to wash my face, look at the mirror, smile and promise myself that I will try and keep my self happy the whole day, smile and not hurt anyone be it human or any other being (animal or bird). That smile fills me with positivity and optimism. Then the turn of brushing my teeth comes, the morning mantra is never complete without 'Colgate 360 Charcoal Gold toothbrush' and that acts as a catalyst to turn my good morning into #Colgate360GoldMornings. I feel fresh, rejuvenated and ready to conquer this brand new day. This is my recipe of turning good morning to god morning. What's yours?